We’re the #1 Pizza POS & QSR POS and a top rated Fast Casual POS, Delivery POS, Table Seating POS & Retail POS. 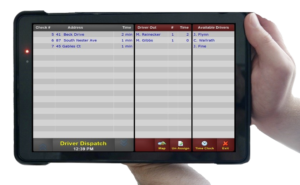 Great for Driver Dispatch too! 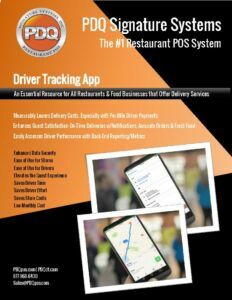 PDQ POS is the best pizza POS, quick serve POS, table service POS & retail POS. Did you know that our largest customer is a major QSR franchise with over 2800 locations? Thousands of customers in thousands of locations trust in our abilities and rely on our vast, in-depth experience to help grow their restaurants and retail establishments like never before. Year after year, we're honored to receive numerous awards for our innovative, leading-edge restaurant POS software and for the highly skilled people we proudly employ. We are PCI DSS Level 1 Certified. Our in-house Security & PCI Teams allow us to offer holistic data and cyber security solutions that are PCI compliant. 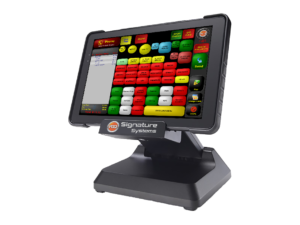 All-in-One, Tablet and Self-Serve Kiosk POS on Cloud, Server & Hybrid Platforms | Online Ordering | Digital Menu Boards | Camera Systems w/Text Overlay | Driver Tracking App & more! 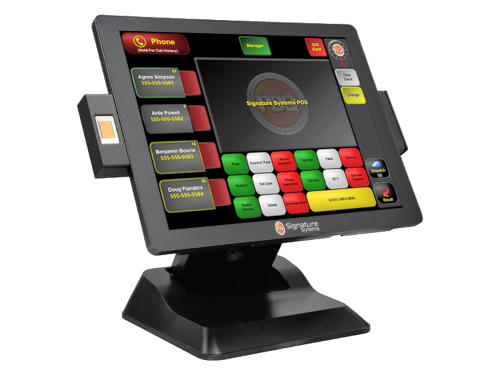 I own an Italian Restaurant and Pizzeria in Browns Mills, NJ and I have been with PDQ Signature Systems for over 10 years now! I cannot begin to tell you what a great company they are. 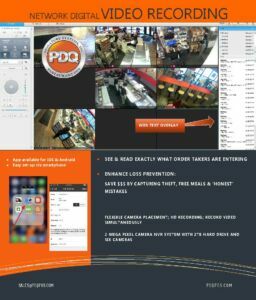 PDQ POS is, by far, the best restaurant and pizza POS system I have ever worked with. It is fast, accurate and very simple to use. Anytime I’ve had an issue, they are there for me–whether it’s on the phone or on site. If something breaks they are quick to send out a loaner until your issue is fixed! 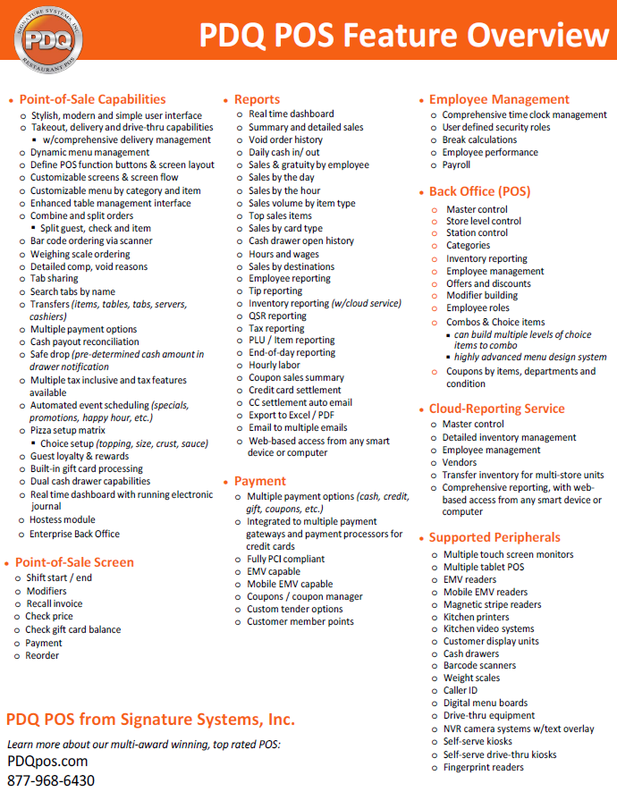 I am on my second system and I will remain a loyal customer of PDQ POS systems. My business has increased tenfold and there is very little to no theft and that is what an owner looks for. I urge everyone to give this company a consideration, because you will not find a better POS company to deal with. Chris was my salesman and he was always there for me if I needed to speak to him with his personal cell phone! 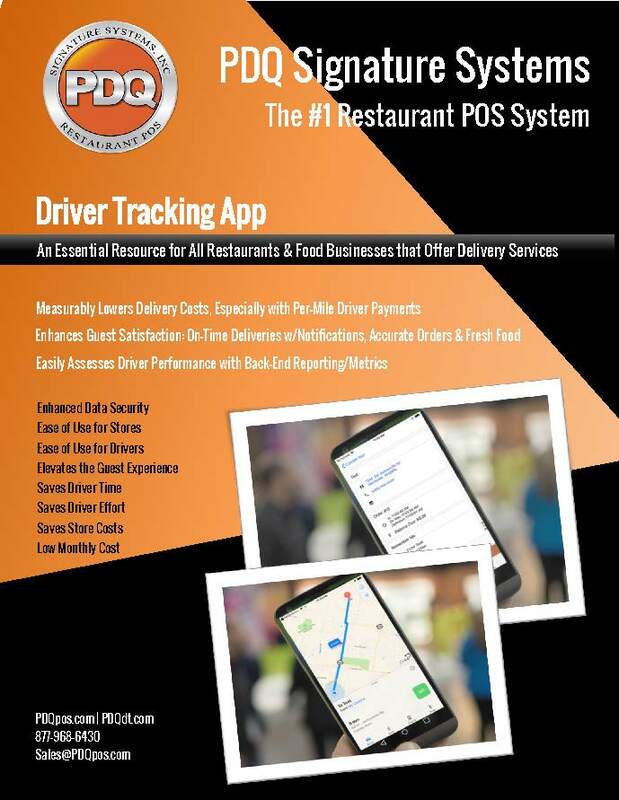 Whether you have a pizzeria, quick service restaurant or table seating, I highly recommend the PDQ POS system to anybody looking to increase their business and take it to the next level. 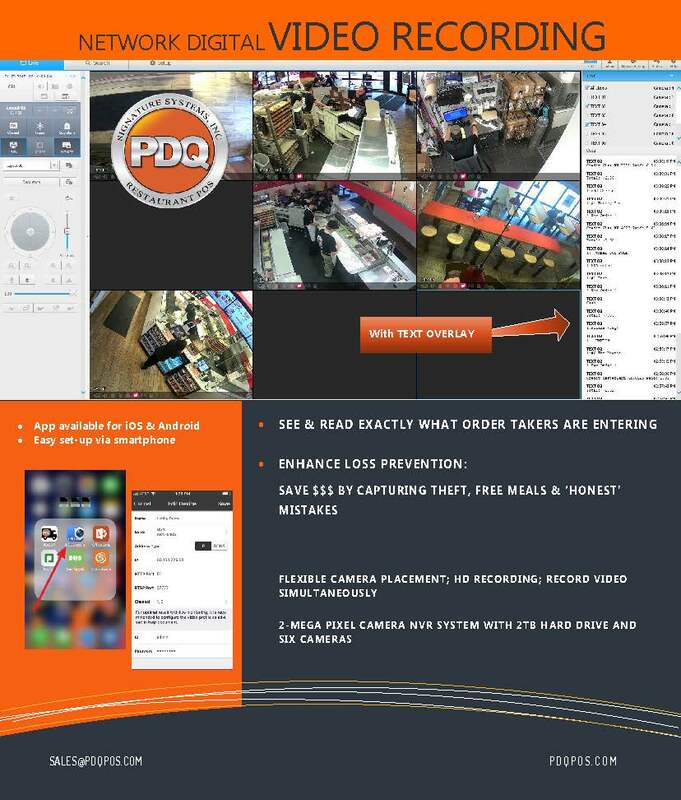 PDQ POS…the #1 Pizza POS, Quick Serve POS, Fast Casual POS & Delivery POS.